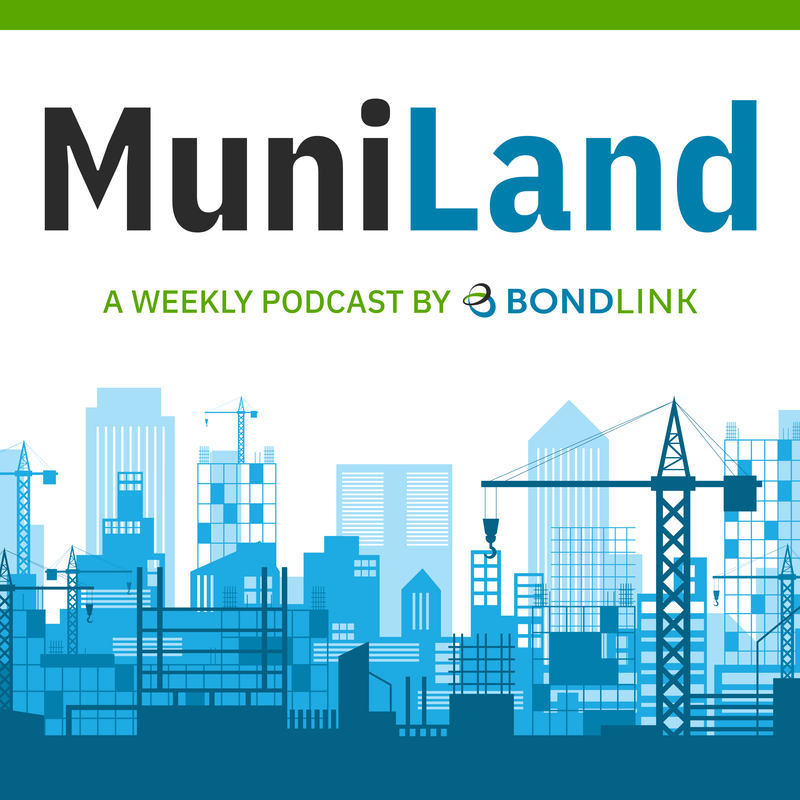 In this week's episode of MuniLand, John Murphy and Brendan McGrail take a look at the most-discussed issues during the Chicago Municipal Bond Club's annual event. Conversations abound regarding Chicago Mayor Rahm Emanuel's decision not to seek re-election, macroeconomic numbers tumbling look extremely positive, and supply continues to be light. What will all that mean for the muni market? In his inimitable fashion, Murph offers his tackles the questions uppermost in issuers' minds.